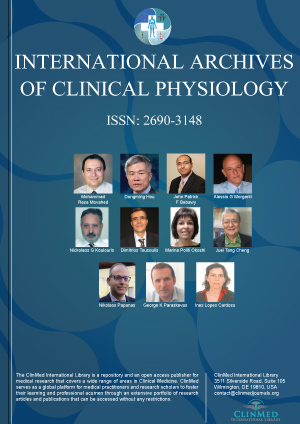 International Archives of Clinical Physiology is an open access, peer reviewed multidisciplinary journal focusing on diagnosing disorders of various organs and systems in the body such as the heart, lungs, kidneys, gastrointestinal, peripheral vessels, and urinary tract. The research is dedicated to develop the evaluations of a number of pathologic processes. All the Published articles are peer reviewed, and upon editorial acceptance are made available for readers to download and read online. The journal accepts various types of manuscripts such as research, review, cases, clinical images, communications, etc to gather vast information on aspects of clinical physiology. 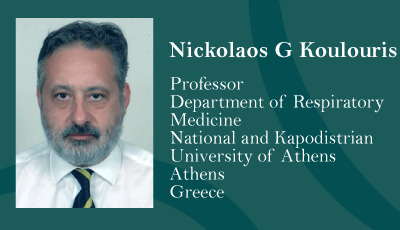 The topic focus includes the concepts of clinical physiology of exercise in pregnancy, clinical physiology and pharmacology, clinical physiology of respiration and respiratory diseases, medical physiology, clinical physiology of the venous system, critical care physiology, reproductive physiology, human physiology, anatomy-physiology, physiology of sleep, pathological physiology, clinical electrophysiology, exercise physiology and cardiac rehabilitation, healthcare science and physiology, physiology of the eye, etc.